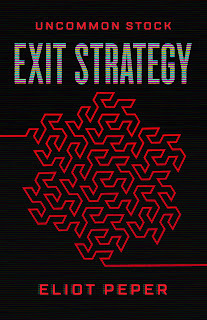 Eliot writes speculative thrillers that explore the intersection of technology and culture. His books have been praised by award-winning authors like Cory Doctorow, David Brin, Seth Godin, Amal El-Mohtar, and Ramez Naam, tech luminaries like Tim O'Reilly, Craig Newmark, John Carmack, Ev Williams, and Brad Feld, and publications like the New York Times Book Review, Popular Science, the Verge, Businessweek, Boing Boing, San Francisco Magazine, Huffington Post, TechCrunch, GeekDad, io9, and Ars Technica. "Real and urgent... a thoughtful meditation on the ethics of power among those who broker it. Peper manages a great deal of complexity without sacrificing clarity or pace, and I read it all in a single fascinated sitting." “An all-too-plausible thriller of power, morality, and global consequences." 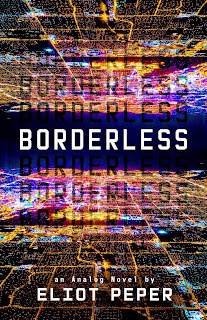 "A riveting novel exploring the dark side of feeds and geopolitics... an engaging, electric read that forces us to confront the state of the world today." "Peper's talent for provocative thought experiment and world building is on full display in this gem of a short story. If the eyes are the window to the soul, then True Blue is a window into the soul of our society." "Peper has managed to pack a compelling storyline, emotional suspense, intrigue, and incredible tenderness into a story about love, discrimination and courage that's only a few pages long. As a lifelong blue myself, I'm not even mad. That's amazing." "A tightly-woven tale of espionage and self-realization. Do yourself a favor and check out Neon Fever Dream." 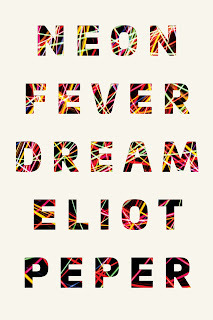 "Eliot Peper writes up a cast of unique characters to pull you through something that might be a dream, or might be a nightmare." "An amazing blend of international espionage, underground journalism, and martial arts that makes for a fast, fun, and intriguing read." 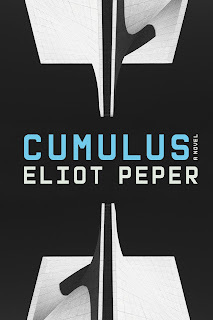 "Cumulus is your new favorite surveillance-fueled dystopian novel. It's a future we can all recognize - and one that we should all be genuinely afraid of." 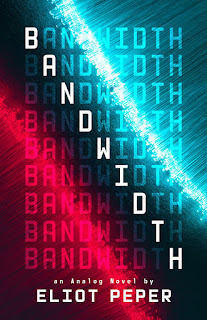 "An intriguing, fast-paced thriller that looks closely at the most pressing issues facing the nation: a growing wealth gap, corrupt governments and an ever-increasing surveillance apparatus that threatens the country's very character. Cumulus holds up a mirror to ourselves, and shows just how scary the world could be right around the corner." 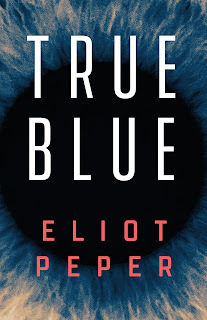 "Eliot Peper has masterfully created a three-part thriller set against the backdrop of the startup world. You're going to go on a hell of a wrenching journey and I promise that it will enrich you for long after you've reached the end." "The perfect ending to a riveting trilogy. What Grisham is to the legal thriller, Peper is to the world of tech." 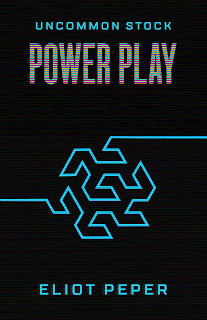 "I read Power Play in one sitting. Shady venture capitalists? Desperate founders? World-changing technology? I highly recommend it." 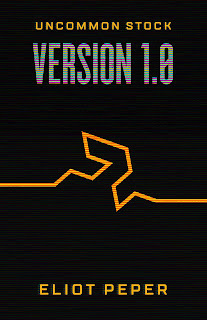 "An awesome blend of thriller and tech startup novel. I couldn't put it down." "Offers readers a special lens into a unique and compelling world packed with intrigue and adventure. A must-read trilogy." "Insanely cool... a gripping roller coaster ride through the world of tech entrepreneurship. Watch out, it will hijack your free time through to the last word. More, please?" "Relentlessly readable. Be warned, if you start, you probably won't stop." Literary representation: DongWon Song at Howard Morhaim (dongwon@morhaimliterary.com).